1 Fremiet's Cat 4' 7"
2 Time Will Tell 4' 24"
3 Fountains Of Love 4' 20"
4 A View from a Window 4' 54"
5 Les Vendanges 5' 13"
6 Summer's End 3' 26"
7 Clair De Lune 2' 50"
8 A Brighter Dawn 4' 10"
9 The "Blue Lily" 4' 23"
11 The Garden Party 3' 51"
12 Portraits in a Gallery 4' 42"
13 The Daydream 4' 11"
14 The Storyteller 4' 26"
The last of the middle of the road type of new age meets soft rock albums and by the end of this recording I knew I'd exhausted the format. A beautiful cover though and some pretty nice music too. If you can manage three romantic evenings then buy this one as well. I really must get into this romance lark!!!! I'm afraid there isn't any! A very good album, but not quite as marvellous as Romance of the Victorian Age. Can be used both as background music and more intensive listening. Every other track is Adam's, but they are good too. Astonishing beautiful musical pieces. 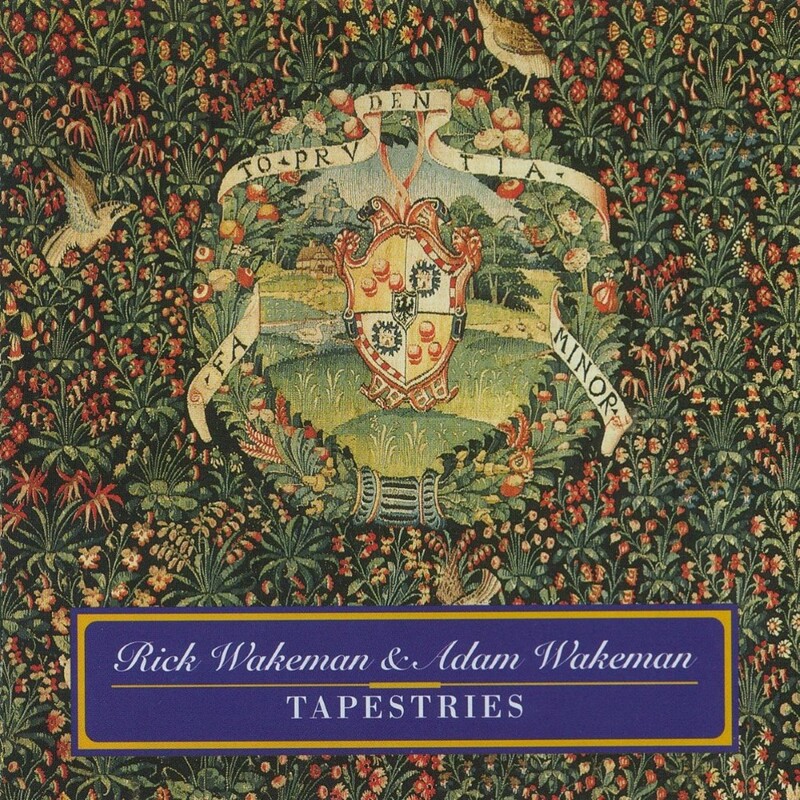 A must for every Wakeman fan. Together with Romance of the Victorian Age these two albums form a piece of true piano art! Fast and slow pieces, good for dinner music but also very good for relaxing or intensive listening. Both are "must buy albums" for the piano fans.